Tata Tiago Variants Explained – Which One Should You Buy? Tata Tiago variants offer interesting package in each of them. Head over to the story to know more. Tata Motors’ latest offering in the hatchback segment, the Tiago, has been amongst the most anticipated hatchbacks of 2016. Prices of the Tata Tiago start from Rs. 3.2 lakh (ex-showroom, Delhi). 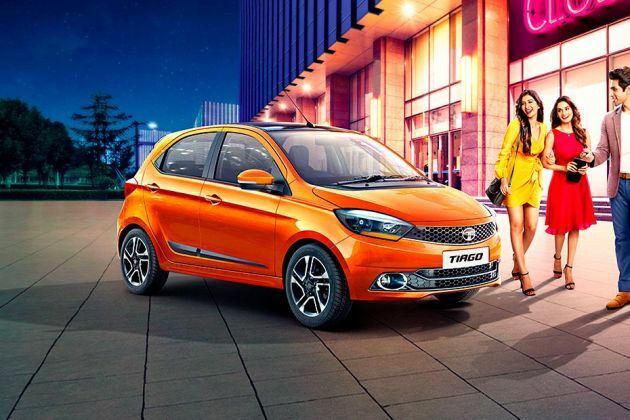 This hatchback was earlier named ‘Zica’ and Tata renamed it ‘Tiago’ since Zica sounds similar to the ‘Zika virus’ which has been in the news for the wrong reasons recently. Read 8 facts about the Tata Tiago. Clash of Segments: Renault Kwid 1.0L vs Tata Tiago - Which Car To Buy? Tata Tiago - Which Variant To Buy? Total value for money car. I would say it is currently the best diesel car around a budget of 5-6 lakhs (on road price). I prefer Tata cars for good performance and a great experience.